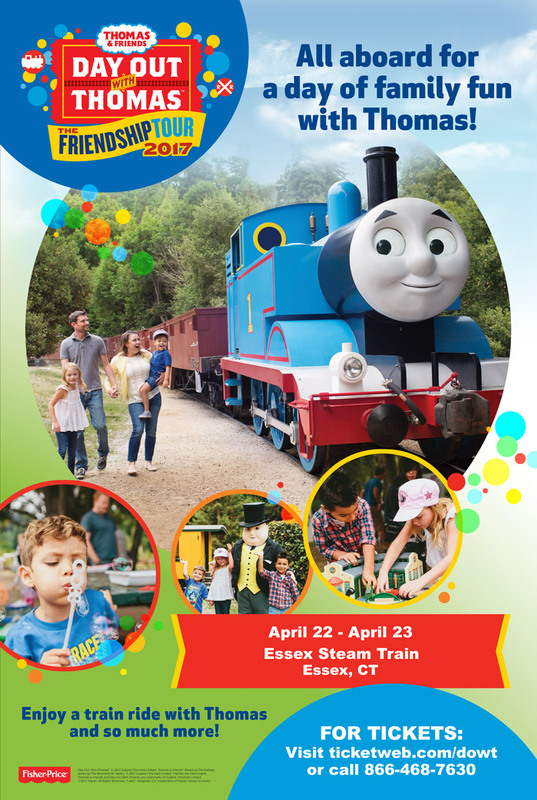 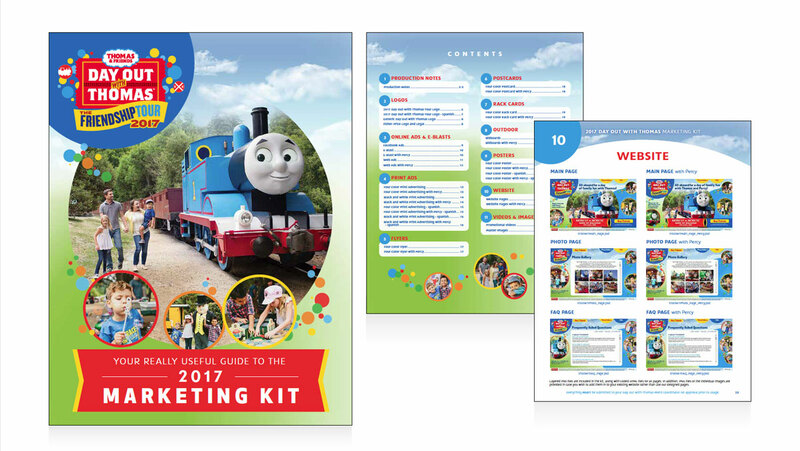 Year after year, Mattel’s Day Out With Thomas brings Thomas & Friends events to children across country. 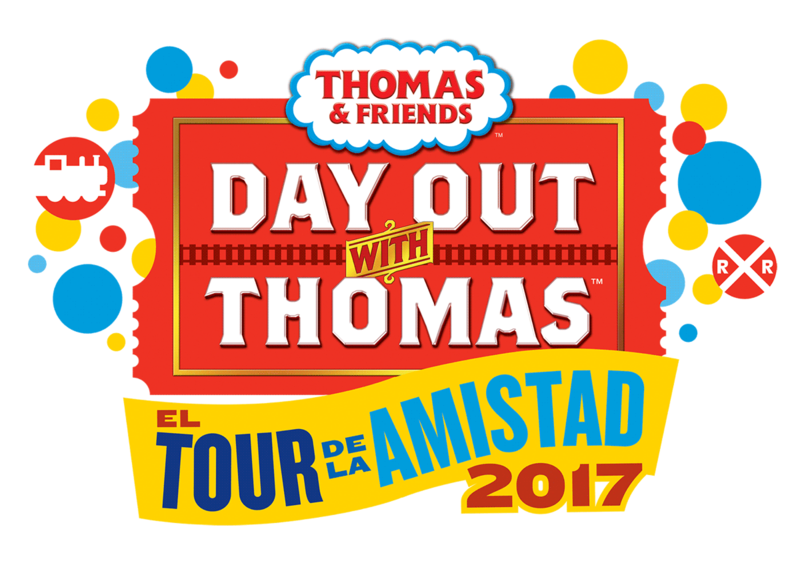 SJI was brought on board in 2016 to develop the Day out With Thomas Marketing Kit and all associated marketing materials with the annual theme of “The Ready, Set, Go Tour.” For 2017, our creative was anchored by the Day Out With Thomas “Friendship Tour” logo, for use in all this year’s event marketing and promotional materials. 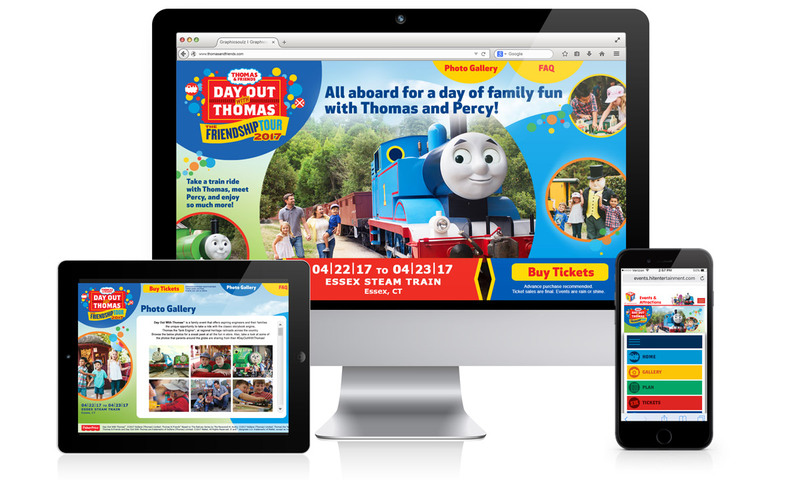 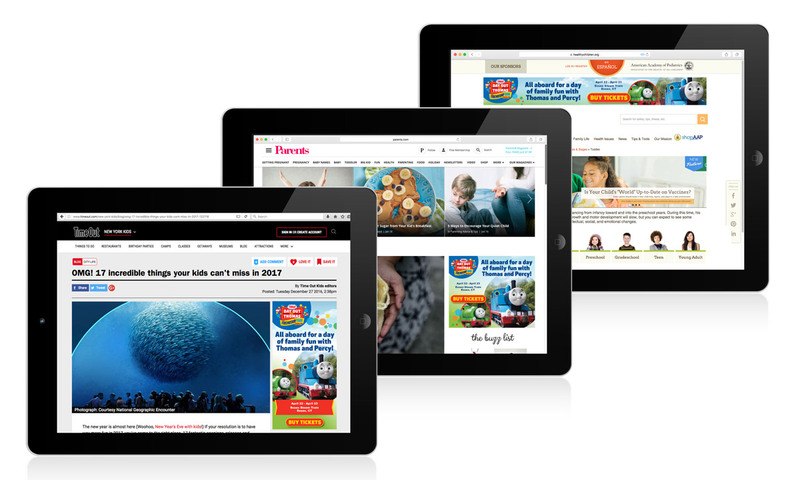 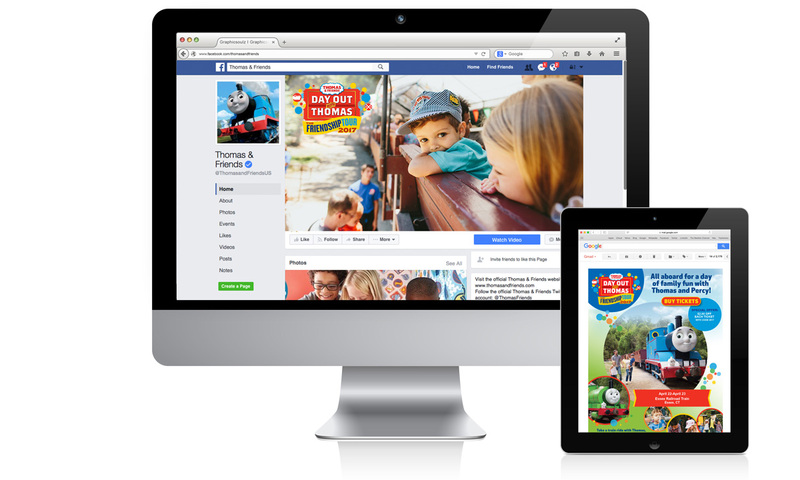 Event assets were designed to support every aspect of this huge multi-platform promotional campaign, from print to social to digital—including the Day Out With Thomas 2017 microsite. 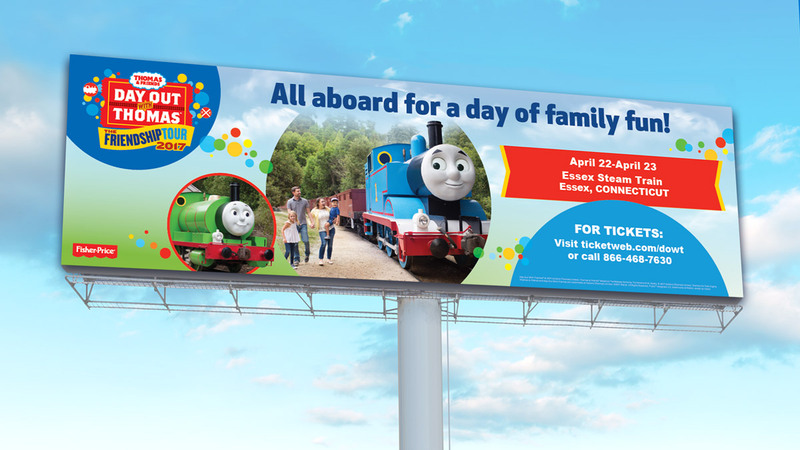 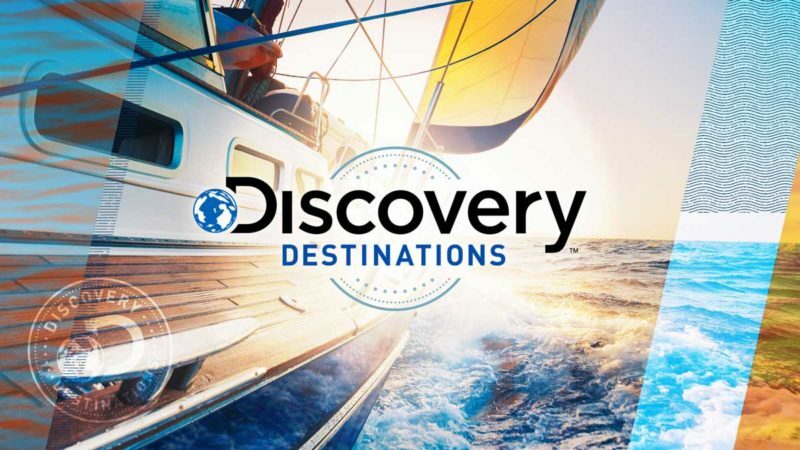 Marketing materials were created in both English and Spanish, including billboards, posters, flyers, and more, all conveying the kid-friendly excitement of these national tour events. 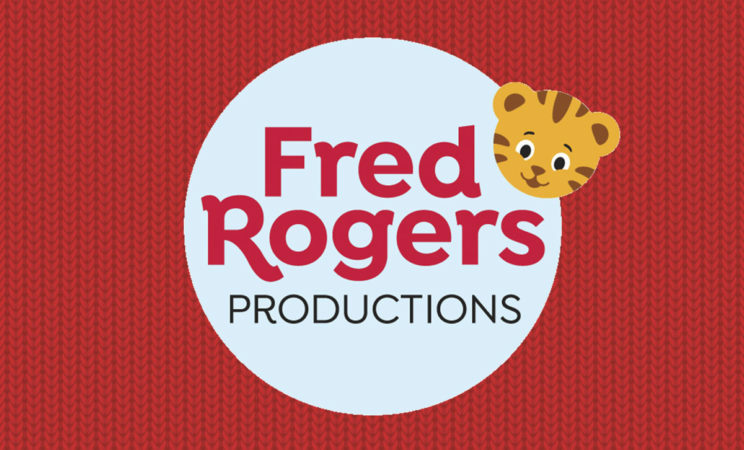 Suzy, Jill, and the rest of the team were wonderful to work with! 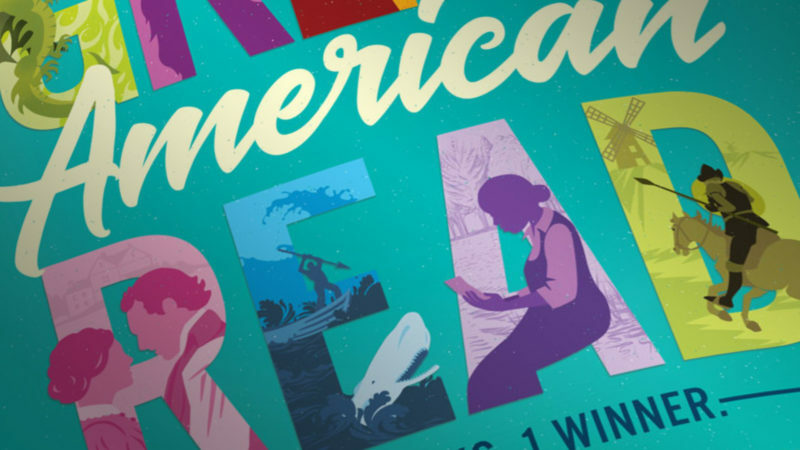 Creative, organized, trustworthy, and honest… these are all traits I value in an agency partner, and I’m thrilled that SJI delivers on them all!